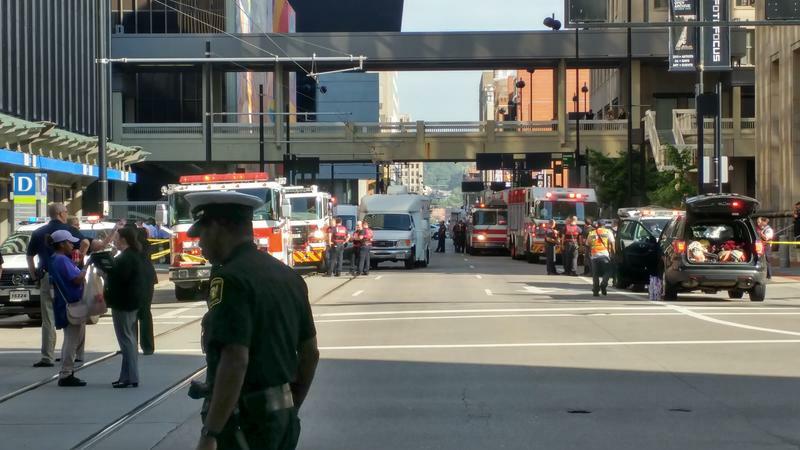 The city of Cincinnati and the Southwest Ohio Regional Transit Authority discuss an end to SORTA's management of the Cincinnati Bell Connector streetcar just days before its second anniversary in operation. City officials call for more regulation or an outright ban of the Bird electric scooters which suddenly appeared on city streets just weeks ago. And should the city move forward with plans to widen sidewalks along Liberty Street to calm traffic and spur development in the area when the new FC Cincinnati stadium is expected to increase traffic on Liberty? 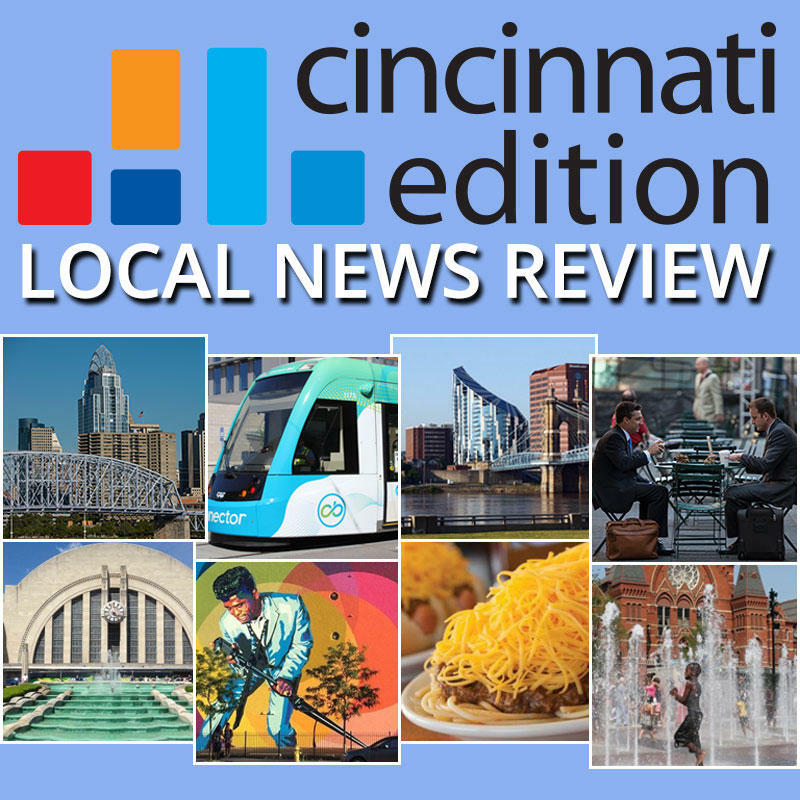 Joining Cincinnati Edition to discuss this week's top stories are Cincinnati Enquirer Opinion Editor Kevin Aldridge (@Kevaldrid); WCPO transportation and development reporter Pat LaFleur (@pat_lafleur); Cincinnati Business Courier staff reporter and columnist Chris Wetterich (@ChrisCinciBiz); and WVXU reporters Ann Thompson (@annthompsonwvxu) and Bill Rinehart (@billrinehart). 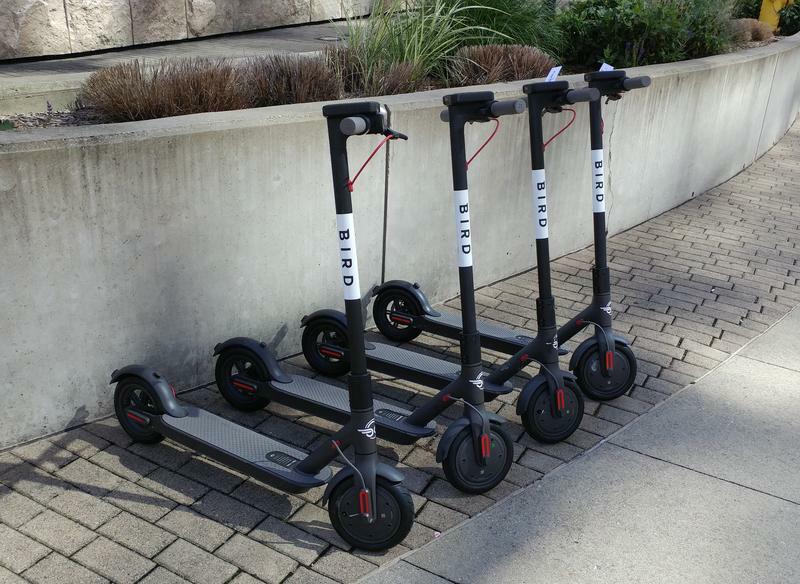 Bird scooters landed in Cincinnati in July and not everybody is happy about it.